The New Super Inductive System Website | BTL Slovakia s.r.o. the BTL Super Inductive System! We are pleased to introduce a NEW international website dedicated to the BTL Super Inductive System (SIS)! 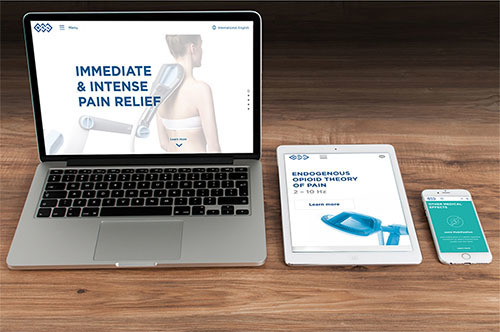 On this website, you can find all the information about the therapy – medical effects, indications and benefits all in one place! The SIS efficiency is supported by studies and testimonials. Visit the section News and Events which will inform you regularly about the workshops and news about the SIS around the world. Visit our new BTL Super Inductive System website and learn more about this cutting-edge technology!